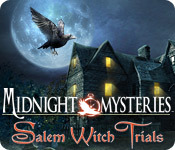 Midnight Mysteries: Salem Witch Trials is rated 4.2 out of 5 by 60. Rated 5 out of 5 by eriksen5 from Very well done! Great animations, awesome story, very well done. I love the little bonuses, finding hidden clovers and crows. It just adds to the searching fun. 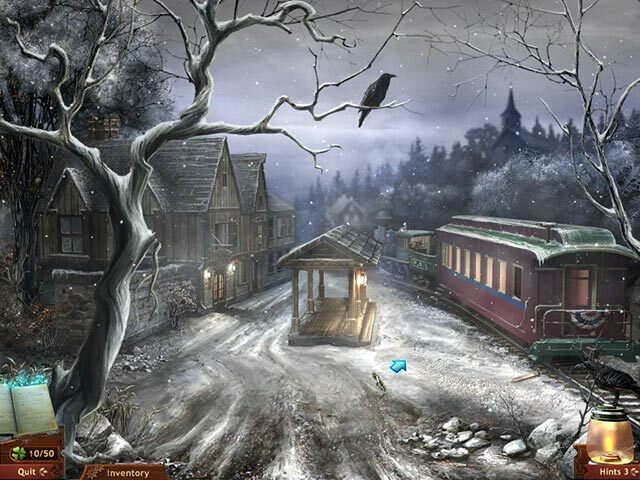 Midnight Mysteries games are the best. Rated 5 out of 5 by SSSpencer from Addictive, exciting adventure story Finished this over 3 days. Loved the storyline. Many games on big fish have very basic plot lines, but this one is excellent, interesting and combines creepy moments with historical detail and interesting settings. Exactly the right mix of adventure, HO scenes and other puzzles and challenges. As well as completing the main story you can unlock other features in the game. There is an unlimited HO mode by collecting clovers throughout the game. There an achievement for finding every single raven in the game, one for getting to the end without getting a 'black cat' (black cats appear if you randomly click on the screen), One for completing every HO without using the magic lantern hints, and many more. The game looks good. There are maps and a journal but they only provide basic information, you have to work things out for yourself. The hint system is interesting. You show your raven an item from your inventory and it shows you a picture of where you need to use it. What it does NOT do is literally guide you to the next task you need to complete. This means that you do miss things from time to time, and have to go back to places to see if there are any objects you need that you did not spot the first time. My advice... you can open many drawers and cupboards in the scenes. Make sure you click on them all, just in case you miss something vital. I really enjoyed playing this and definitely will be buying the other games from the series. Rated 5 out of 5 by Salem_Pete from Great Games Love all 3 Midnight Mysteries games. Not too difficult, fun to play. More than just hidden object games. And, being from Salem, I found the story line an interesting twist! If you're new to Bigfish, take advantage of the First Time Buyer deal of $2.99, and get all three. Rated 5 out of 5 by LADY_BLADE from Midnight Mysteries: Salem Witch Trials If you like a good ghost story, you will like this game. 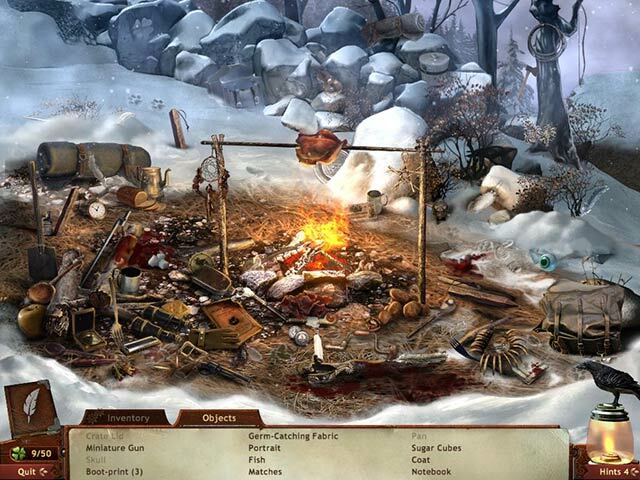 As in other "Midnight Mystery" games, you are a detective who has to solve a crime committed in the past, . In doing so, the souls of the victims are able to finally rest in peace. There are a few h.o. scenes, and some in between puzzles to solve which are not so hard they make you frustrated. There are a few times when "things" jump out at you, catching you off guard, which makes the game more fun, and plenty of ghostly activity, along with a great story line. The game has definite replay-ability, especially if you don't find all the ravens and clovers in the first round. There is also a bonus to work for, which I wont tell you about and ruin your fun . The sound effects are very good and fitting for this game, the music is dramatic and also fitting. Good scenes, good graphics, very nicely made game!!! Rated 5 out of 5 by Nicolettesamurai from Salem Witch Trials I love all the Midnight mysteries' games! 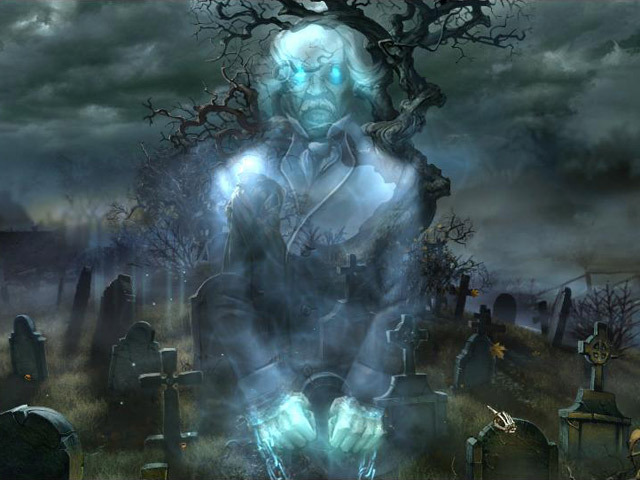 They all have a plot that envolves a ghost! This game has wonderful graphics and sounds. Length wise this game is great. I think its nice and long with lots to do. I couldnt wait to see what happened next. If u run out of hints u can always get more by finding a raven. I truely love this game! Rated 5 out of 5 by Smurff55 from "Great Hidden Object Game!" Love all the Midnight Mysteries only one problem When I start the game I don't want to quit until I find out who did it, so I don't get much sleep. The games are great and the puzzles are very challenging at times. If you love hidden object games then you will enjoy these games. Rated 5 out of 5 by grunny50 from Another game that I loved This is a fun game, spooky, entertaining, puzzles, music, challenging HOs, the works! Great story, as well. Worth every penny. Rated 5 out of 5 by neilskinut from challaging Good game with good HOG. Moves you around to find clues and makes you pay attention to be able to solve the area so you can go to the next area.